Make some noise with our Frozen Blowouts. Our Frozen Blowouts come in an assortment of purple, pink and turquoise and feature the beautiful sisters Elsa and Ana. 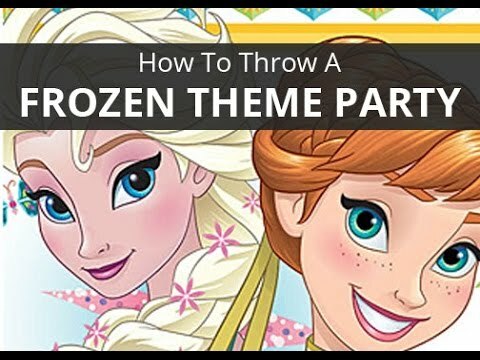 Include these Frozen Blowouts in your favor packs for your Frozen themed birthday party.